Remember when Google discontinued Gchat and everyone freaked out? It turns out that Google Hangouts is actually awesome. With Hangouts in Shift, you can do everything you could do in Gchat and more! Are you finally done dealing with your annoying coworker? Is your aunt bugging you with her cat photos? No worries! 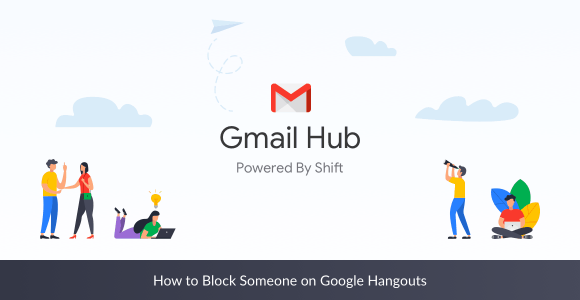 Here's how to block someone on Google Hangouts. Hangouts Archive Vs Delete: What’s the Difference? Remember that Google Hangouts conversation you had that one time and then archived it? The good news is, it's not gone forever. Let's get it back!